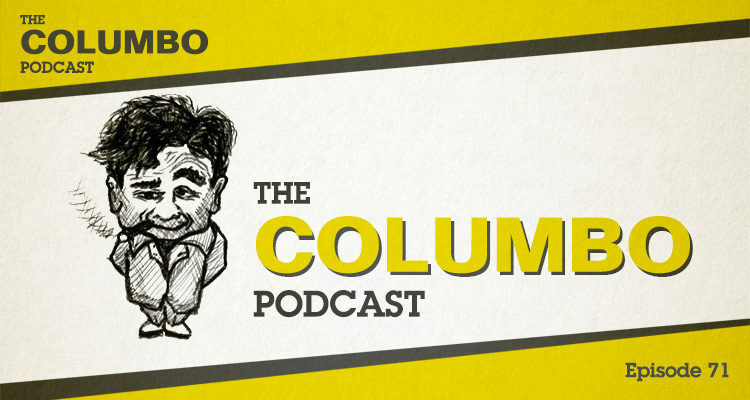 Welcome to The Columbo Podcast! This mini episode contains an excruciating outtake from the recording of the podcast for Season Ten’s Caution: Murder Can Be Hazardous to Your Health. Plus a little heads up for Gerry and Iain’s next big project. Also, we’re now on Spotify, so add us to your playlists! Episode seventy one of the Columbo Podcast is a quick update and look forward for the show. In this podcast Gerry and Iain catch listeners up on what they’ve been doing lately, what their plans for the Columbo Podcast are and on their other upcoming shows. Episode seventy of the Columbo Podcast looks back on the series, its highs and lows, triumphs and disasters. In this podcast Gerry and Iain revisit episode one, answer questions submitted by the listeners and cast their eyes forward to future endeavours. 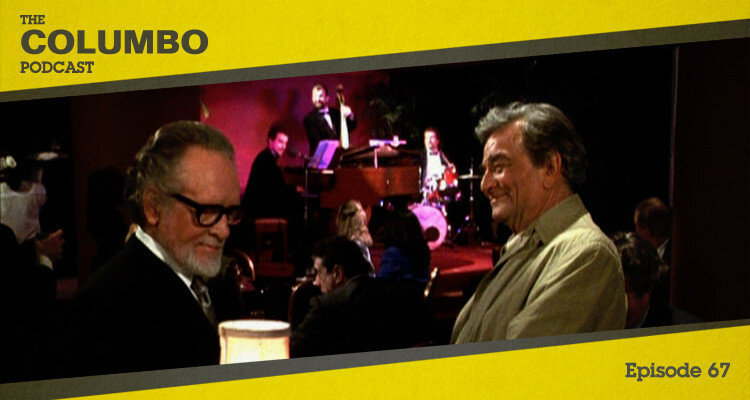 The sixty seventh episode of Columbo was titled Columbo Likes the Nightlife and was the final episode of the show’s final season. Columbo pursues a nightclub owner and sitcom actress when one man dies and another disappears. 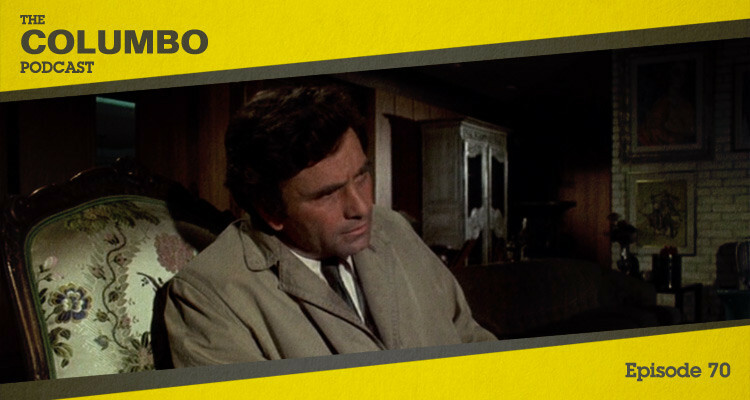 In this podcast Gerry and Iain consider the last ever episode of Columbo. The sixty sixth episode of Columbo was titled Murder with Too Many Notes and was the fourth episode of the show’s final season. 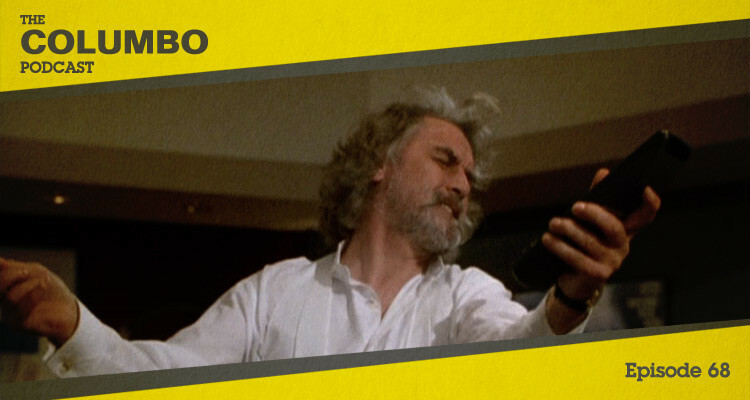 Columbo calls the tune as a legendary film composer tries to lead him on a merry dance. In this podcast Gerry and Iain consider the show’s third and final Scottish killer. The sixty fifth episode of Columbo was titled Ashes to Ashes and was the third episode of the show’s final season. 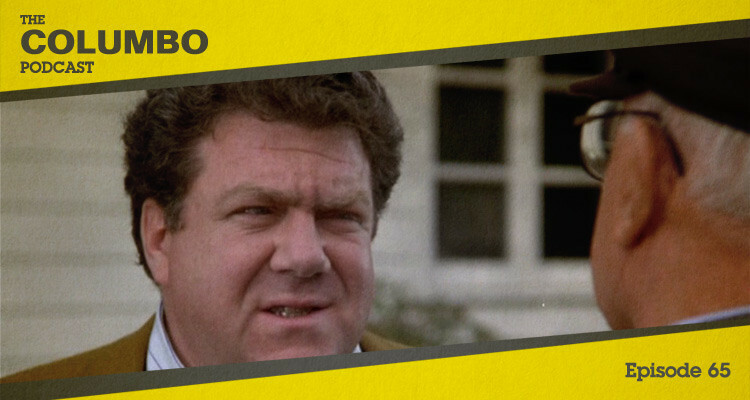 Columbo goes head-to-head with a celebrity undertaker. In this podcast Gerry and Iain look at the final appearance of a much-loved performer. The sixty fourth episode of Columbo was titled A Trace of Murder and was the second episode of the show’s final season. Columbo is forced to look close to home for a suspect. In this podcast Gerry and Iain look at a temperamental double act. The sixty third episode of Columbo was titled Strange Bedfellows and was the first episode of the show’s final season. 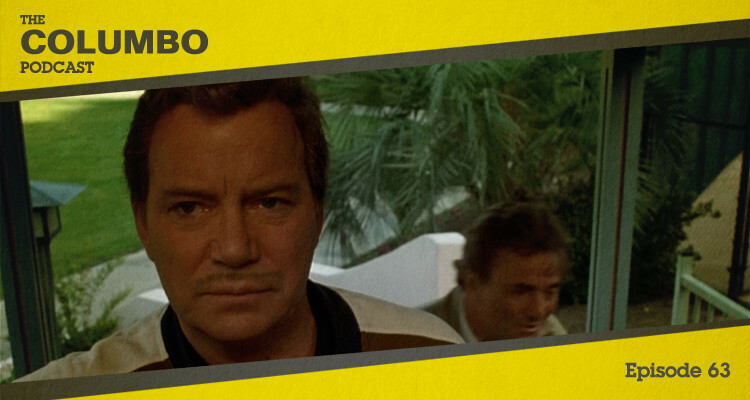 Columbo enlists unconventional assistance to pin down a double murderer. 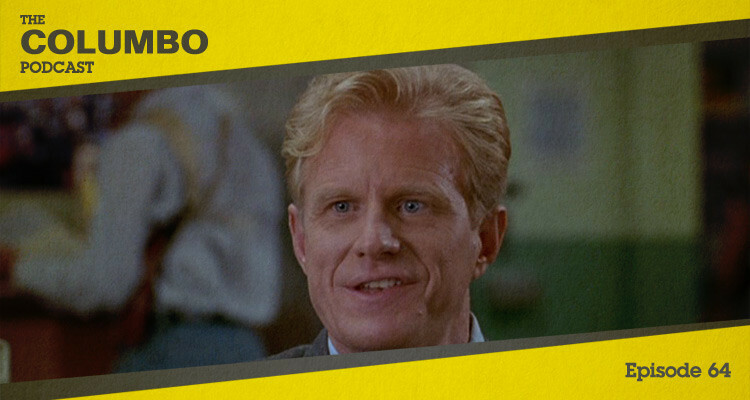 In this podcast Gerry and Iain look at a killer with no flair for disguises. The sixty second episode of Columbo was titled Undercover and was the final episode of the show’s twelfth season. Columbo adopts an alternative identity to infiltrate a criminal conspiracy. In this podcast Gerry and Iain look at a break from the traditional format. The sixty first episode of Columbo was titled Butterfly in Shades of Grey and was the second episode of the show’s twelfth season. A bombastic radio presenter reacts violently to the prospect of his daughter leaving town. In this podcast Gerry and Iain remark on a couple of returning faces.